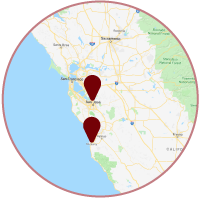 Give Your San Jose or Monterey, CA Area Home an Upgrade! 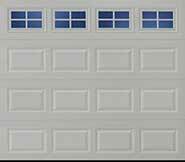 At Aaron’s Overhead Doors, our goal is to help you select a garage door that complements your home and reflect your own personal style. 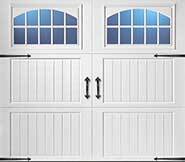 That’s why we offer our garage door replacement services to California residents from San Jose to Monterey. We’ll help you select from a variety of styles, including steel, wood and glass. We install a wide range of styles in steel. 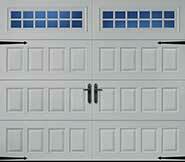 Steel garage doors are our most popular because of its low maintenance and last a long time. There are 3 options in every style. A 1000, 2000 and 3000 series. The difference between them is insulation. The 1000 is a single sheet of steel. 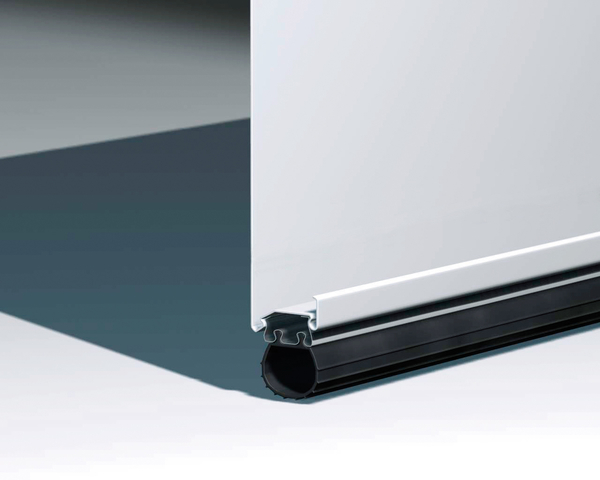 The 2000 is a single sheet of steel with an exposed insulated backing. The 3000 series is what we call a sandwich, its has two layers of steel with insulation between them. The 3000 naturally last longer and provides better insulation and is more green than our 1000 or 2000 series. Wood garage doors are also extremely popular in the San Jose, CA and Monterey, CA areas. Homeowners can take their home to the next level by adding to the curb appeal. 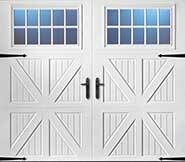 Wood doors are viewed as natural and high end. 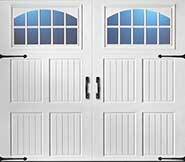 We have some of the best wood door option available to you. 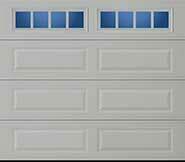 We can also create any wood door you want. If you have a picture or something you can draw. We can make it happen. Glass garage doors provide the perfect touch of modern. It screams high end and provides a lot of light. These are popular amongst houses in the San Jose, CA and Monterey, CA areas. 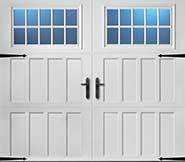 We also get request for custom glass roll up doors for inside the house as well.